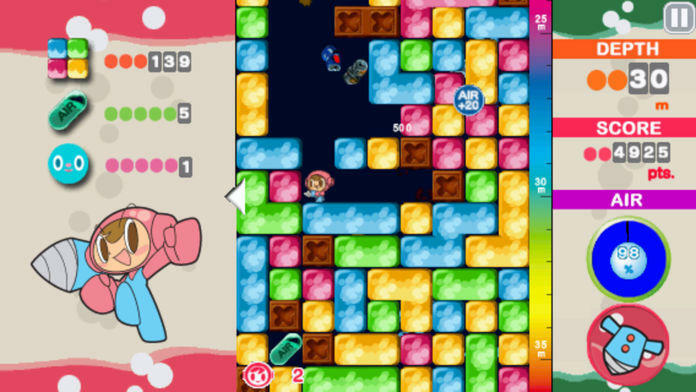 The town has been overrun by mysterious colored blocks and it's up to Mr. Driller to get to the bottom of it! 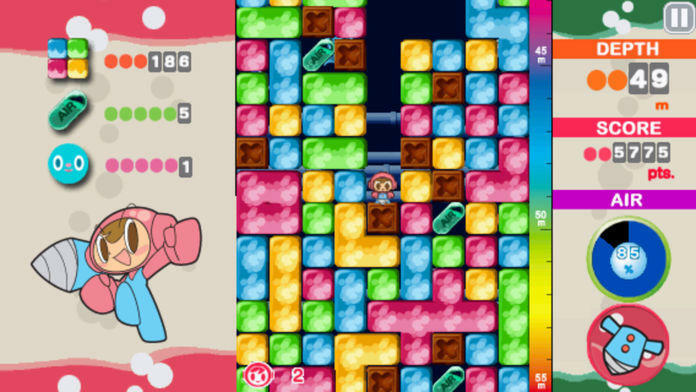 Armed with his mighty drill, Mr. Driller must drill through the blocks to find their source in this fast-paced puzzler! Blocks of the same color stick together and disappear if more than four are combined. 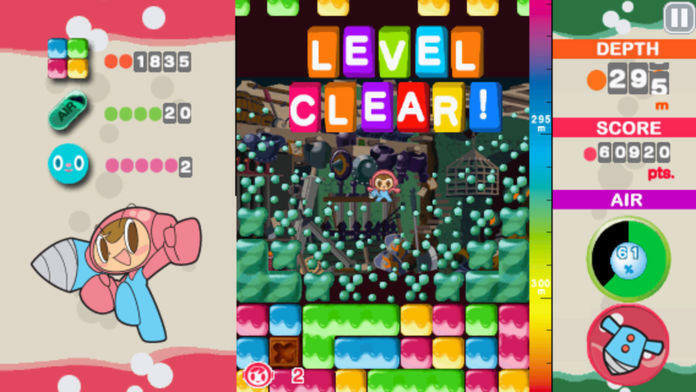 But beware, the blocks above may crush Mr. Driller. 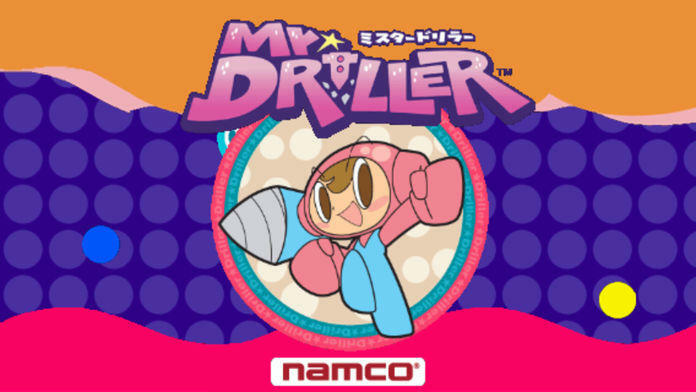 As he goes, Mr. Driller will have to scramble for air capsules to stay alive! Are you down with the Underground? 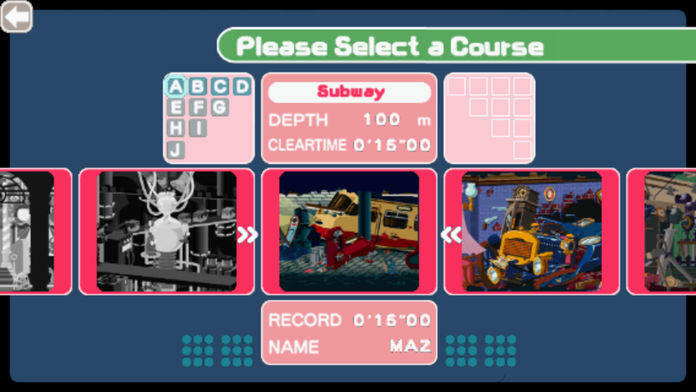 ·Play Survival Mode and choose from 3 difficulty levels! ·Play Arcade Mode and choose between 500m and 1000m goals! ·Play Time Trial Mode featuring 10 unique levels! ·Share your achievements with your friends through Facebook connect!